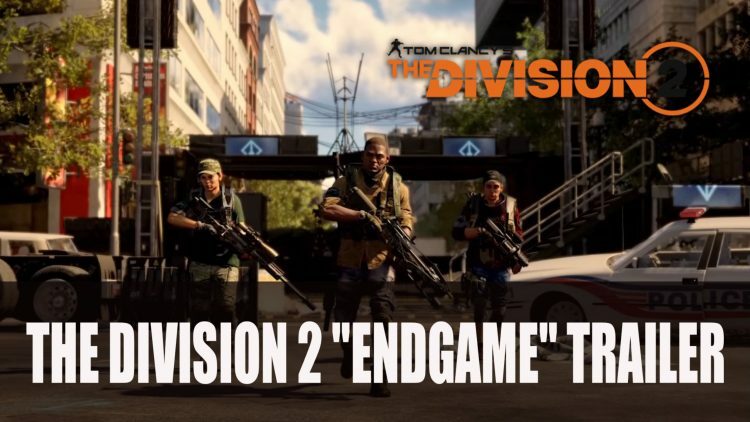 The developer releases a new trailer featuring what players will be able do in the endgame of The Division 2. Not only teasing raids, new quests but highlighting the three choices of skill specialisations: Survivalist, Demolitionist or Sharpshooter. The trailer talks about The Black Tusk, a group that are wreaking havoc, “this army was designed to eliminate Washington’s last line of defence”. To read more news about The Division 2 you can find it here in Tom Clancy’s The Division 2 PC Version Will Launch Exclusively On Epic Games Store And Uplay. You can also check out the story trailer here. You can read more about the beta in Ubisoft Announces The Division 2 Open Beta For Early March.